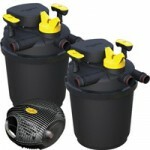 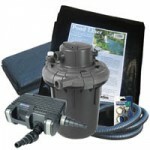 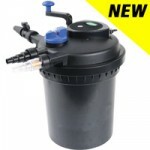 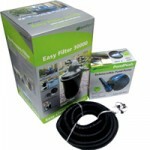 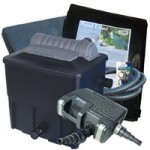 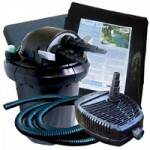 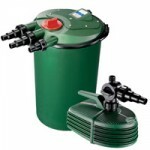 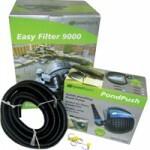 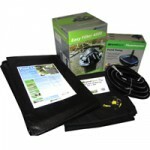 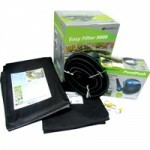 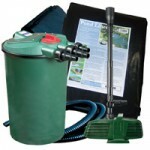 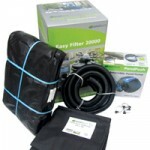 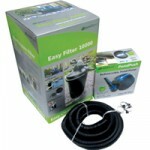 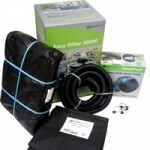 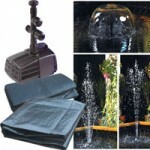 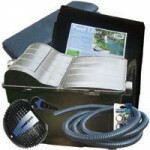 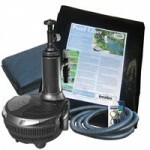 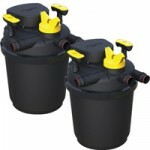 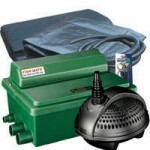 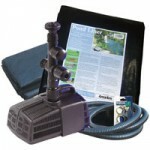 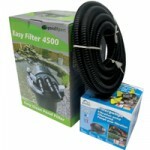 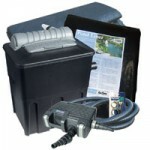 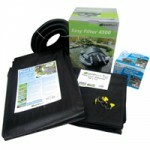 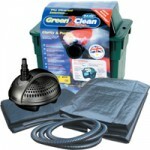 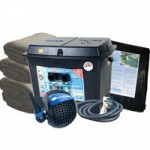 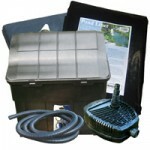 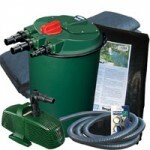 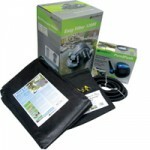 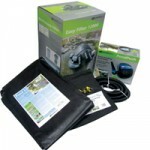 The Fishmate 10,000 pond pump and filter set sells out at251.95 – for less than more you get a top quality pond liner, underlay, hose & fittings.Save 80.95 on buying components separately!Fishmate filters have a unique self-cleaning mechanism. 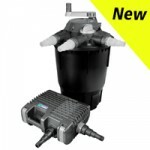 While running simply switch to “clean” mode and up to 1000lb pressure is exerted onto the filter sponges squeezing out dirt (which runs out waste outlet). 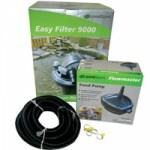 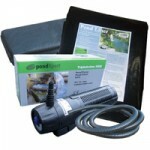 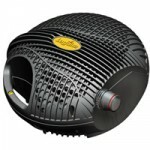 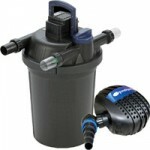 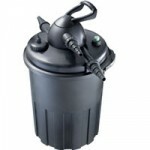 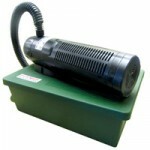 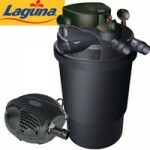 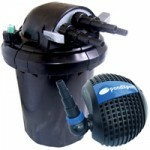 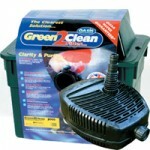 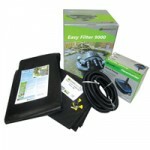 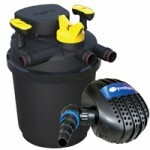 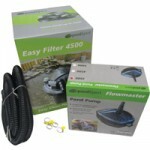 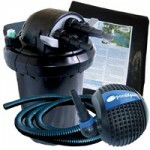 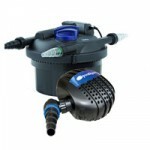 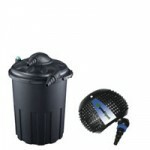 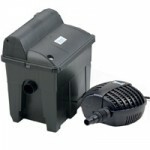 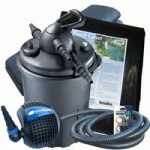 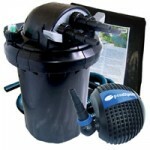 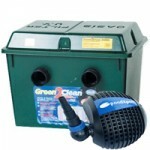 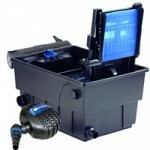 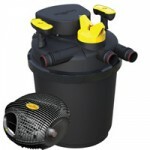 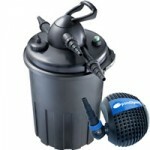 Water is pumped to the filter via the matching Fishmate 9000 Pond Pump which is guaranteed for 3 years.